At Core Combat Sports, we're committed to helping you get in shape and have fun in the process. Our Strength & Conditioning program offers a wide range of classes for all interests and abilities. Whether you're looking to build strength, burn fat, andperform better on the field, we've got you covered right here in Louisville. Just fill out the short form on your screen to learn more! Generic group fitness classes can be great - but how much are you really getting out of those cookie cutter workouts? At Core Combat Sports, we're helping you train with a purpose. Our Strength & Conditioning program gives you the chance to work with a professional and get the most out our workouts with targeted training and proven systems of success. Core Fit: This circuit training system is designed to help you see real, sustainable results. You'll work every muscle in your body and burn fat like never before. Core Fit is great for beginners and experienced athletes because every movement is scalable to your unique skill level. Core Performance: Train with your skills in mind. Our Core Performance program has helped some of the most accomplished athletes in Louisville get the most from their game. You'll focus on specific aspects of your skill set and work with professional coaches who have your back every step of the way. Yoga: Refresh your body and your mind with our Yoga classes in Louisville. We meet each Saturday to help you take on boosted agility and flexibility while also strengthening those vital core muscles in your body. Our Yoga classes can make for a great low-impact workout after a long week of training. At Core Combat Sports, we don't cut corners. We don't take the easy way out. We give you everything we've got and we expect it in return. That's why our training has proven to be so successful. When you join us in Louisville, you don't have to be an experienced athlete. You don't have to have ripped muscles and incredible speed. You just need a desire to get better. We'll take care of the rest. Take The First Step Today! 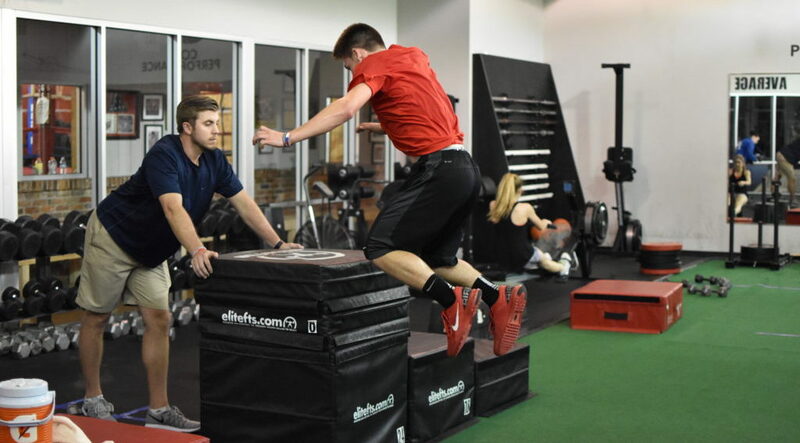 Learn More About The Best Strength & Conditioning Classes In Louisville! Don't miss out on your chance to train with energy, excitement, and ongoing support. We're committed to your success, no matter who you are. Join us at Core Combat Sports and see it for yourself. Just fill out the short form on your screen to learn more about our Strength & Conditioning classes and everything else we have to offer in Louisville.